nelsonspirit's new intern, James, has had an excellent first week with nelsonspirit and working alongside Nigel Cushion. 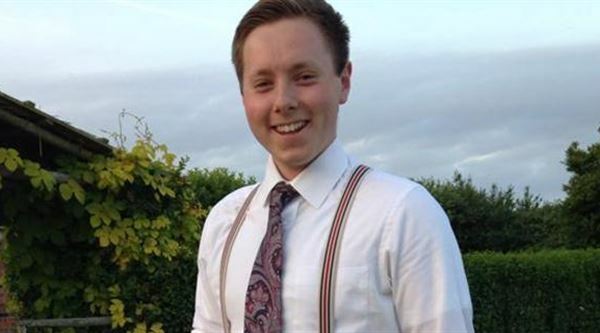 James is a recent graduate in Business Management from UEA Norwich Business School and looks forward to implementing ideas into nelsonspirit to leave a positive mark on the development path in his 6 month internship. We look forward to the exciting time ahead.